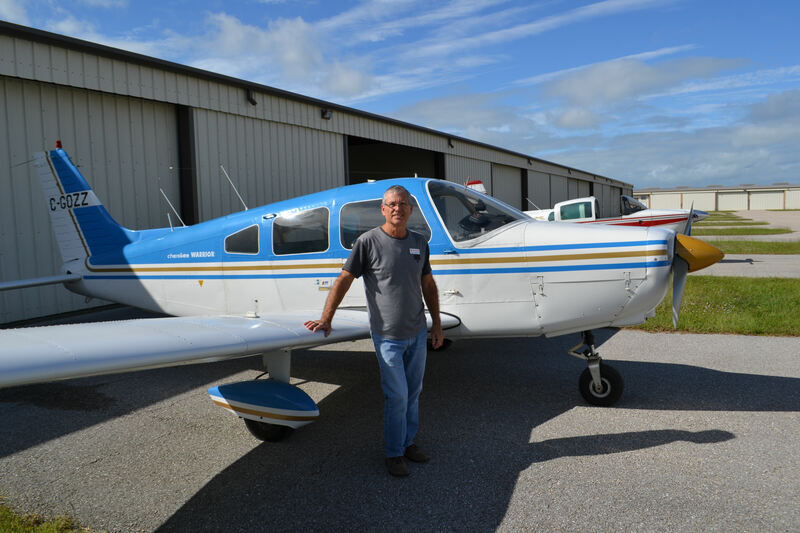 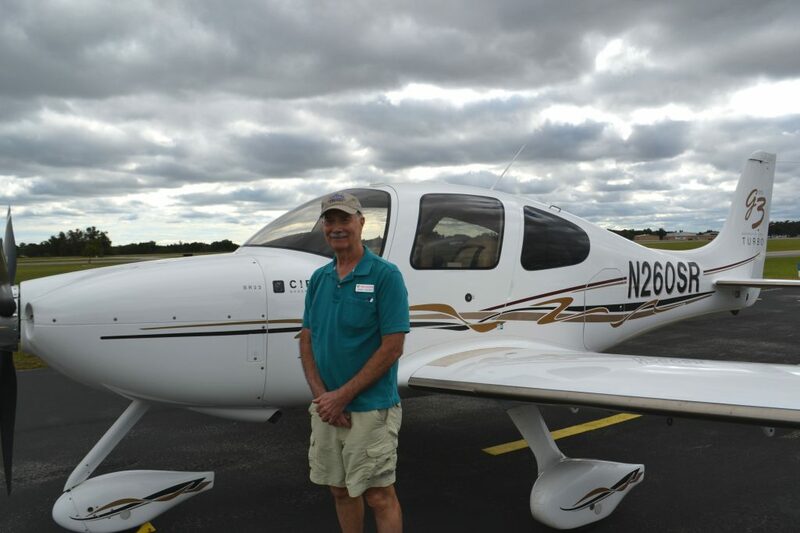 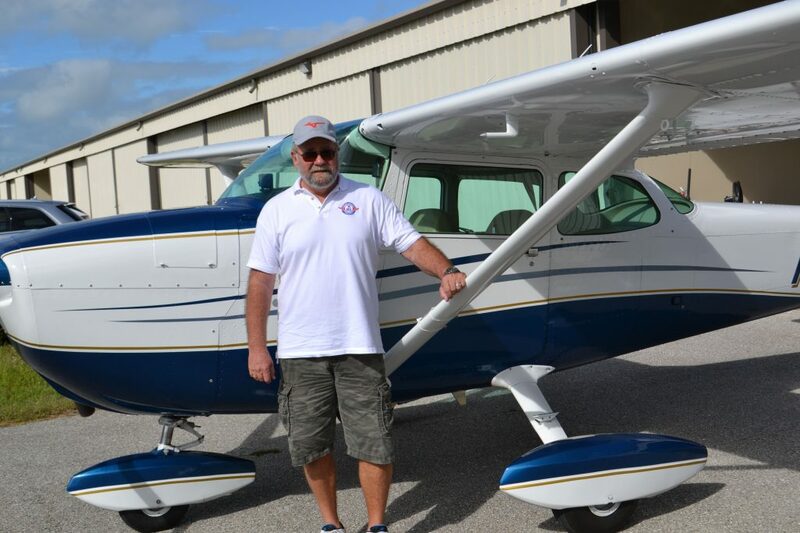 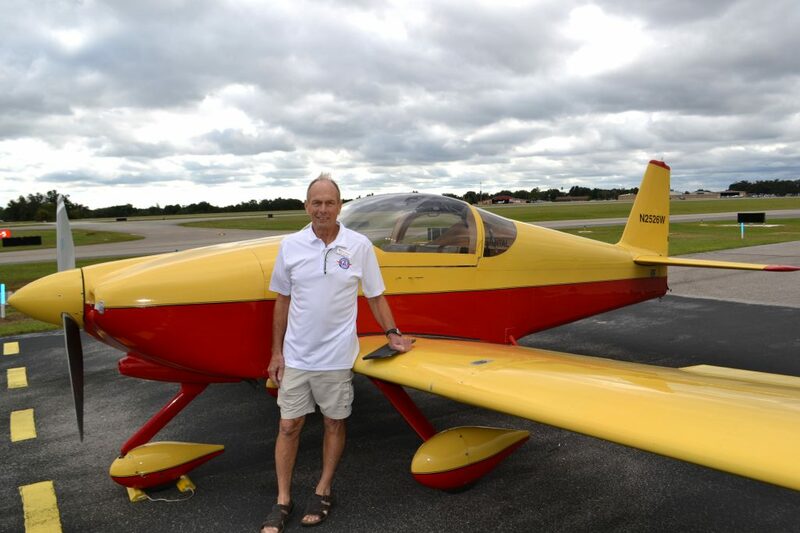 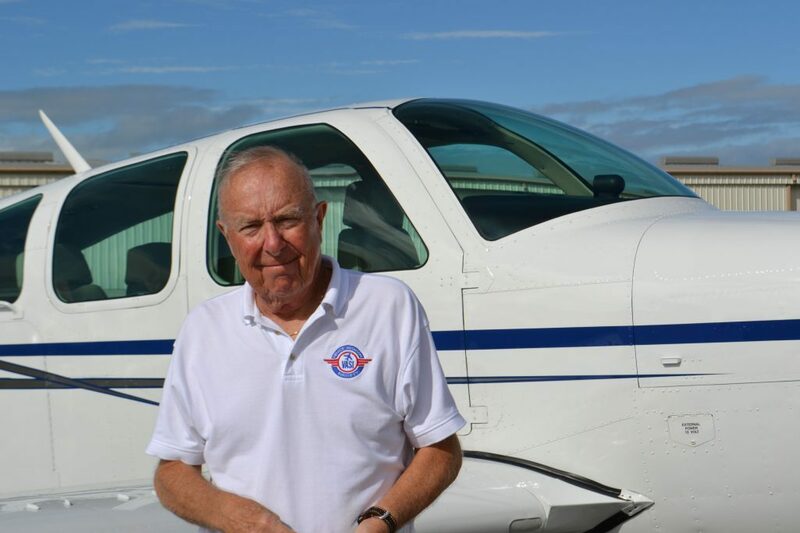 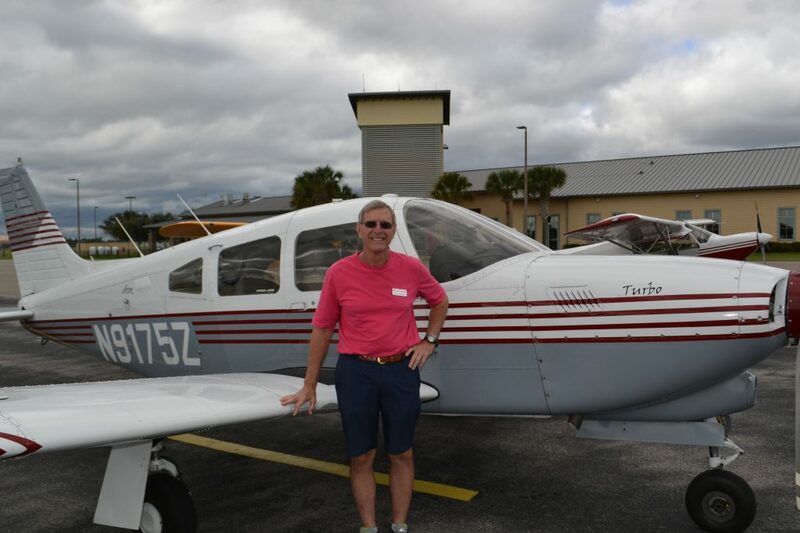 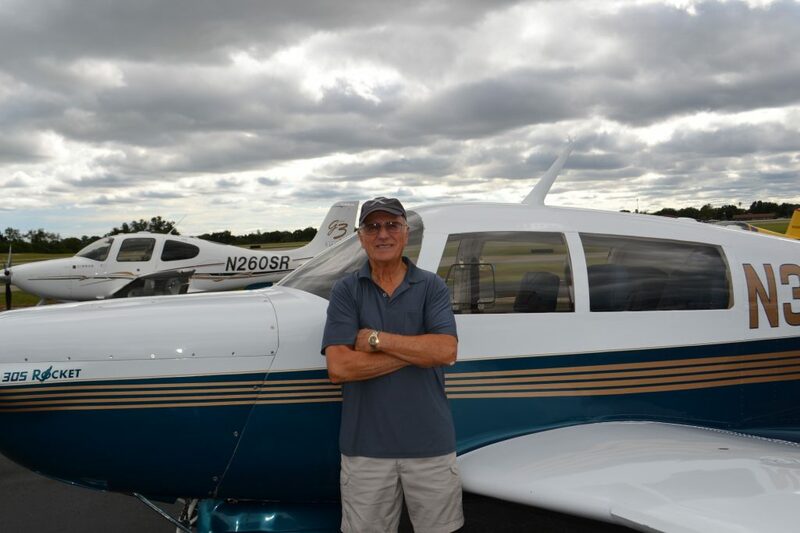 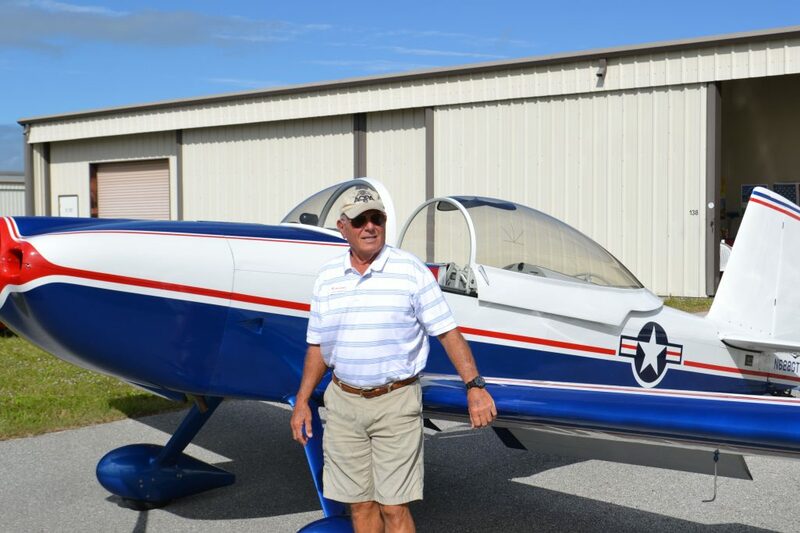 My name is Mark Eve and several years ago I started my flight training at Venice, unfortunately, I was not able to finish due to the birth of my 1st child. 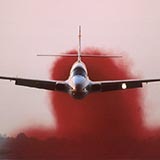 I would like to complete my training. 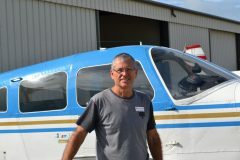 I have an instructor, and, now need to find a person willing to rent a plane for us to use during my training. 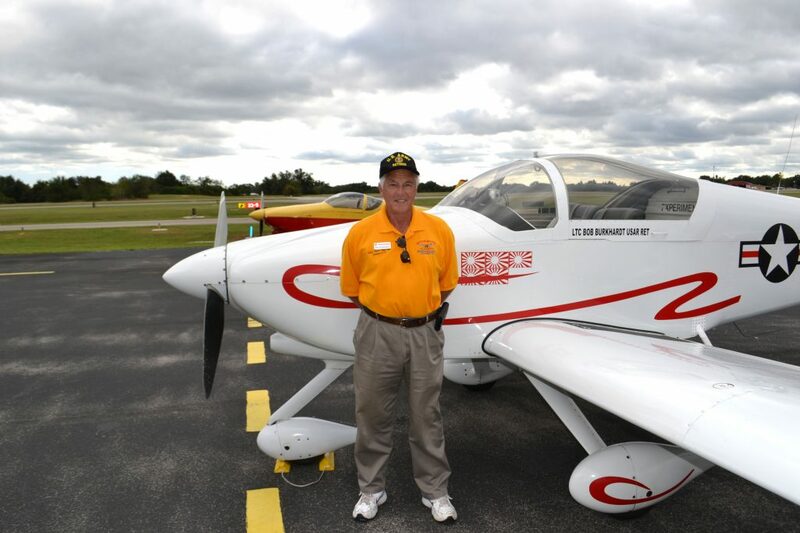 My instructor will be one of the pilots of the Sheriff’s Office helicopter Air1 (N911VS), and I as well am a Deputy Sheriff for Sarasota County.